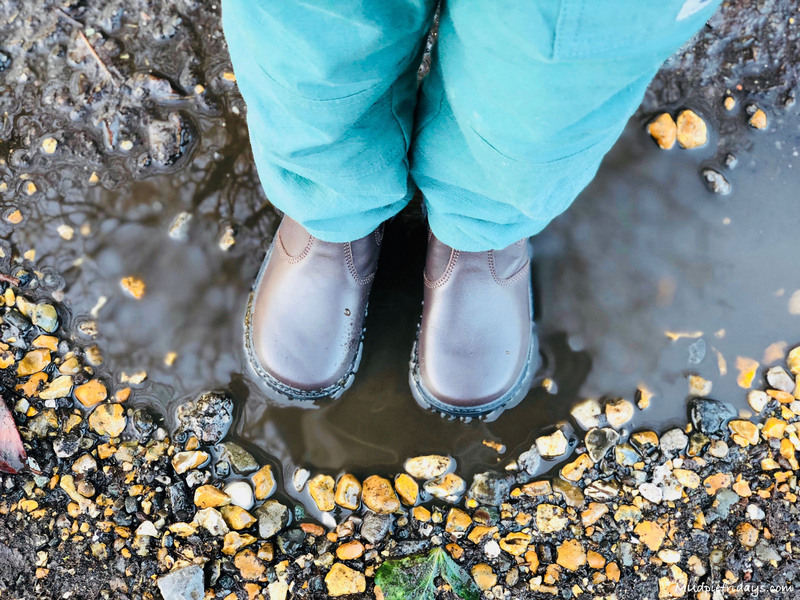 Its that funny time of year where its too wet for trainers but too mild for wellies – unless of course you are planning on playing in the mud. We have found ourselves with a selection of footwear but none really suitable for our adventures. Which is why I was thrilled when Chipmunks Footwear got in contact. 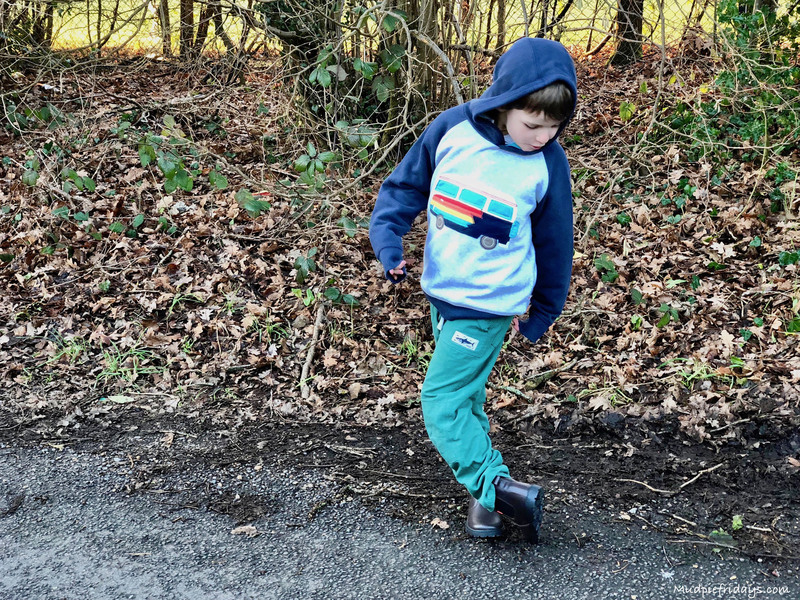 They have sent both boys a pair of shoes which will enable us to enjoy the great outdoors now and well into the warmer weather. I was unaware of the brand until the approached me. But a quick look on their website it became apparent there was tons of choice. In fact it as quite difficult as they had so many good styles, as well as a large selection of slippers and wellies. For Monkey I choose one of Chipmunks classics a pair of Ranch boots in a brown colour. Made from real leather and available in a choice of different colours they are perfect for school. They also work well dressed down with a pair of jeans and are smart enough for an occasion. 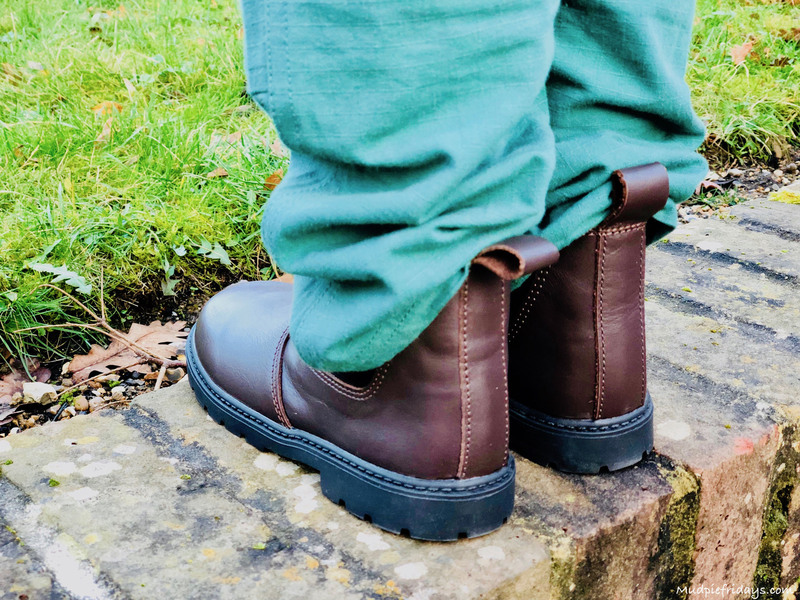 The boots have a small elasticated panel on the side and thick well moulded soles, with plenty of grooves to stop them slipping. At the back there is a tab to help pull them on. The design is so popular that it comes in two sizes, an infant size which is 4-12 and union 13-2. They are available in three colours, black, brown and tan. Monkey really liked them on sight wanting to try them on and go outside to ‘test then out’. They are super easy to put on. I would say that the appear to come up slightly larger than our normal brand of shoes. They are also quite wide across the toe, which I like as it gives the boys feet plenty of room to grow. This is especially essential for Kipper who has feet like plates! Literally. The Ranch Junior costs £30 and the Infant £28 which is very well priced compared to some of the high street shops. As for Monkey he was thrilled with them. 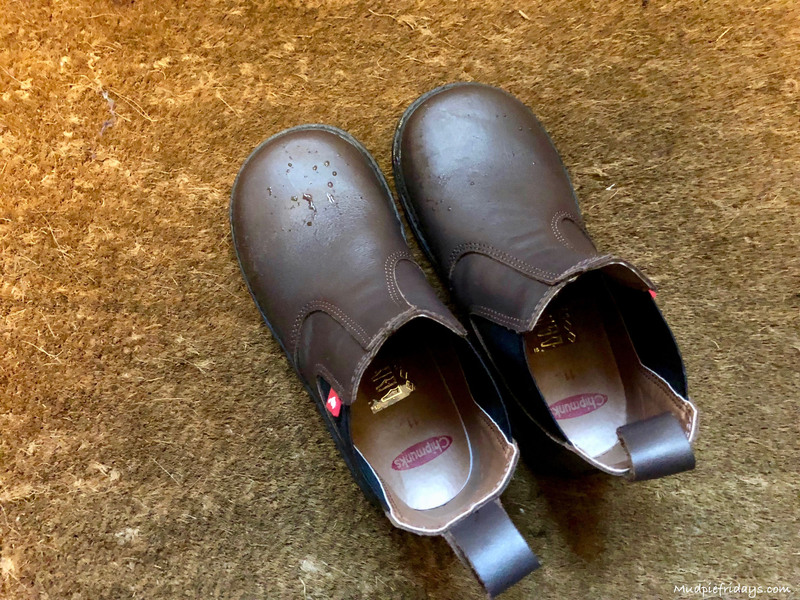 For Kipper I opted for a pair of Jensons, which are extremely trendy. I love them so much that I am seriously thinking about buying another pair for Monkey. They are perfect with jeans and can also be dressed up. 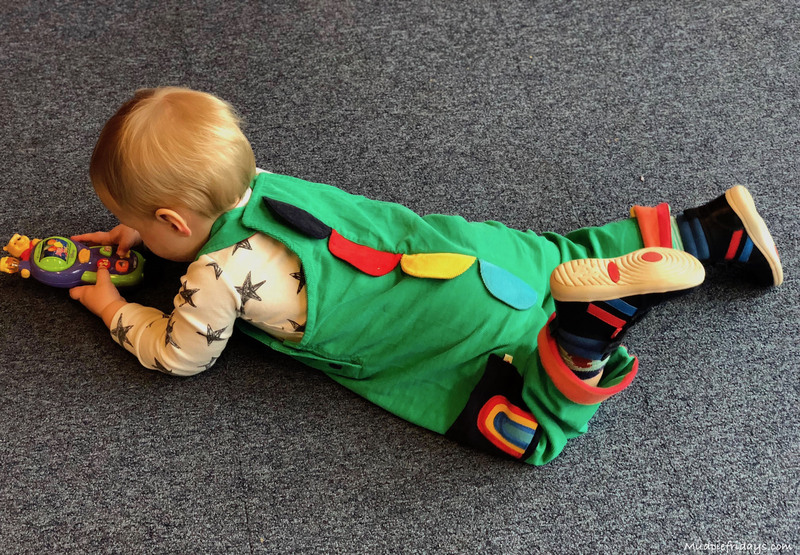 With the three velcro straps it means that in time Kipper will be able to put them on himself in time. The sole is chunky which is also non slip. There is a suede cuff which means that Kippers ankles are the comfy. They are also lined which means that Kippers toes will be nice and cosy in this cold weather. 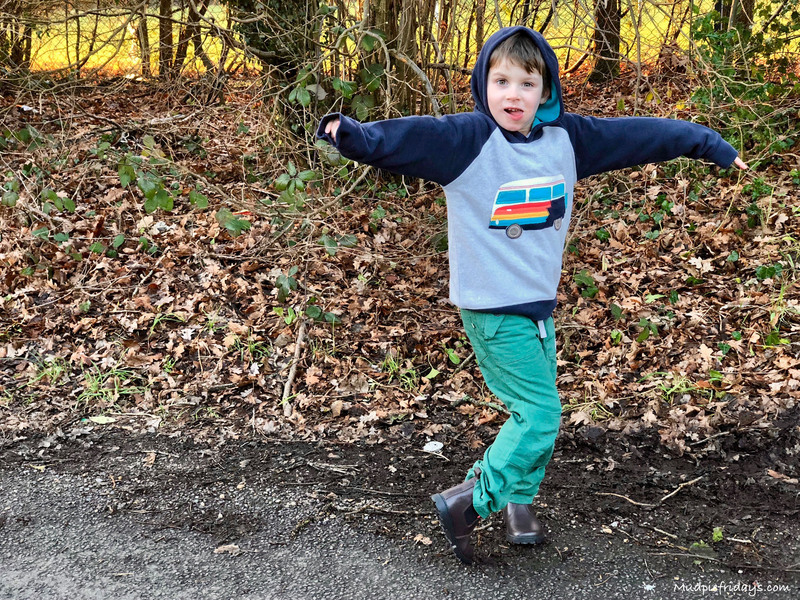 Jenson is available in sizes 4-12 and cost £35. 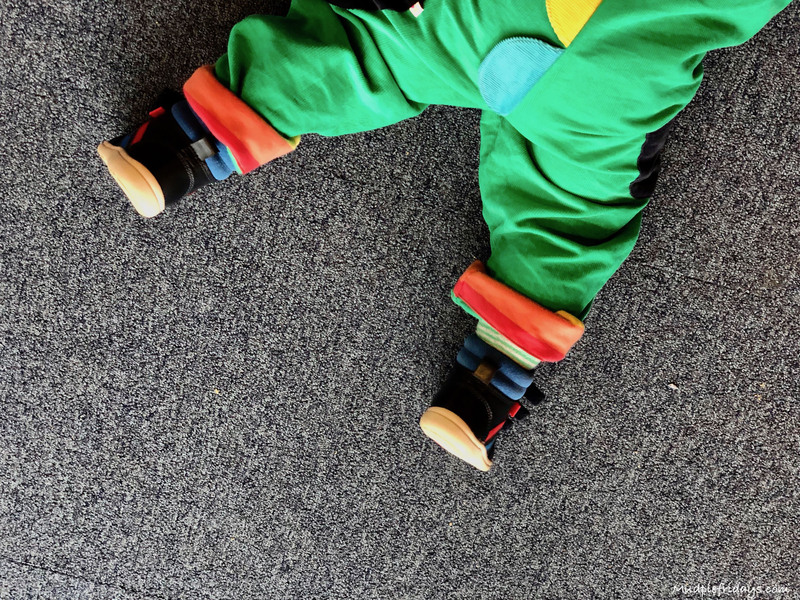 Kipper seems really happy in his new shoes, running around our little music class. He also learnt that they are pretty good at throwing a paddy in too. I am glad that Chipmunks Footwear got in contact as I can see us buying more shoes for them in the future. They also make shoes for Clarks and M&S so you know the quality is second to none. 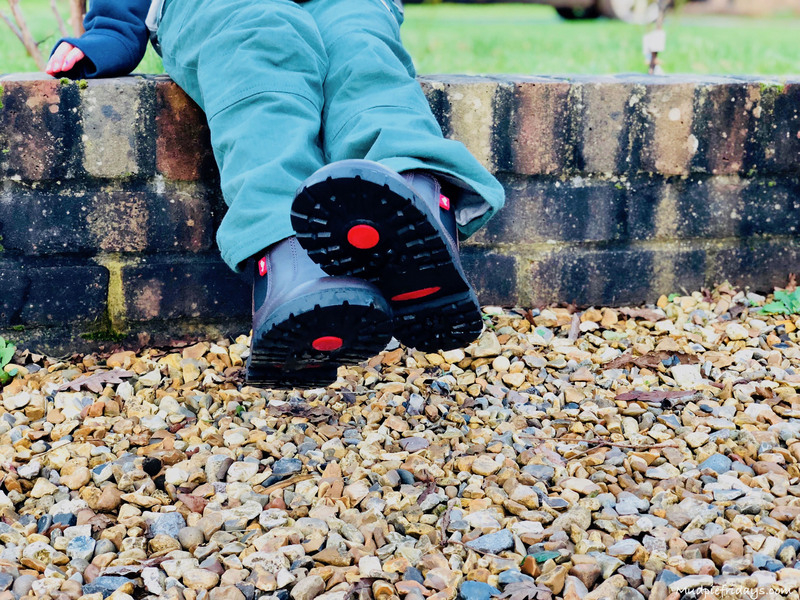 If you would like to try to try Chipmunks Footwear for yourself then you will be pleased to know that they have offered one of my readers the chance to win a pair of their choice – subject to availability. To enter please use the gleam application below and note the T&Cs. 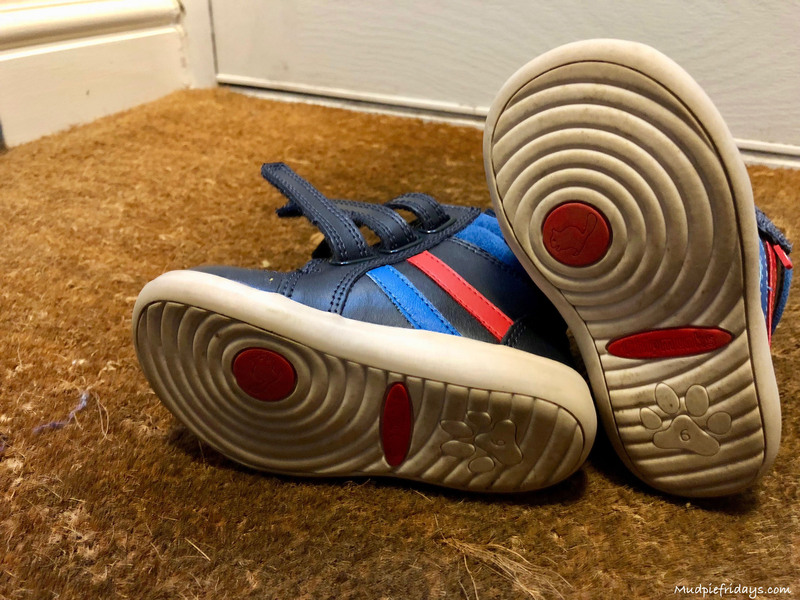 We were gifted the boys shoes included in this post for the purpose of this review. All words and opinions are my own. Thank you – I was not aware of this brand but see it has some great styles of shoes and at very reasonable prices too! How cute are these? Thanks for another fab giveaway. They look like stylish and good quality shoes. Great prize. Thanks for running all these giveaways. Good luck everyone! I’d love to win some for my son! These look like great shoes and would be perfect for my grandson. I hadn’t heard of these before but they sound great! As oer usual, my niece would be in line for a pair of these – very cute! I would love to win these for my nephew….he could come on sone great dog walks with Aunty Ren! Count me in, great comp! Wonderful giveaway, many thanks as always…. Looks like a great range and how cute!! My little Alexander would love these. 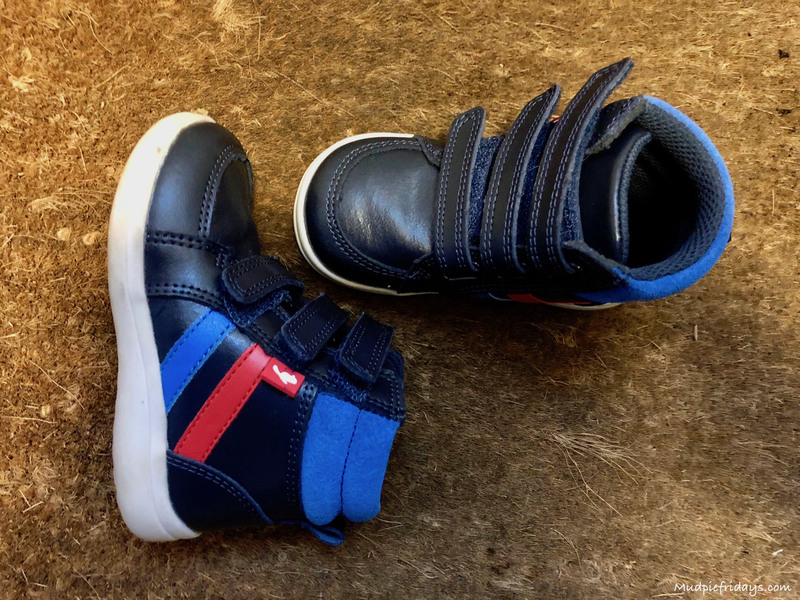 Chipmunk shoes look really sturdy which is just what my grandsons need! Great post. I had never heard of Chipmunks before but after scrolling through their Facebook reviews I will definitely be considering them when I buy for my little niece! this would be a really useful prize. kids shoes are always so expensive. These look like lovely, sturdy shoes. 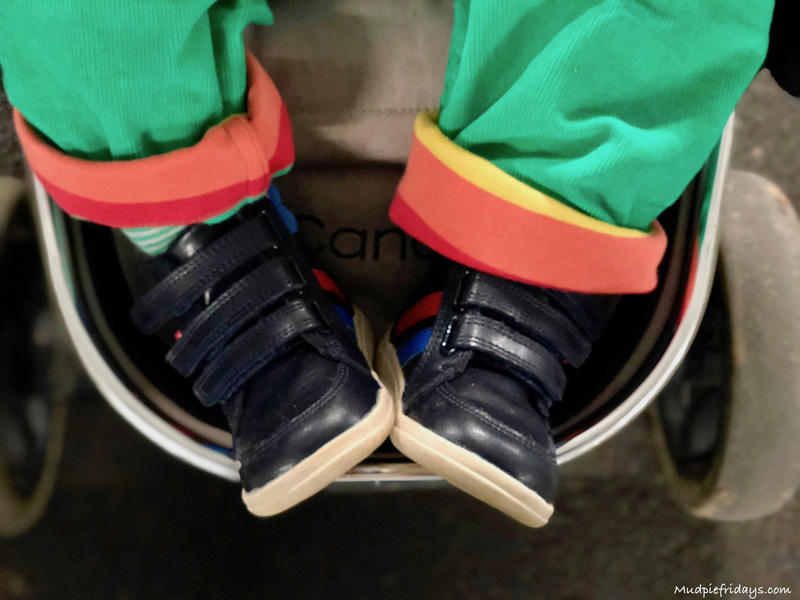 Perfect for little walkers! I was never aware of this brand and I have two little boys but I am glad I found it as they all look so great!!! these look fab – bet they’re comfy! This is a fabulous giveaway. Thank you very much. Nice shoes at affordable prices. Never heard of these before but they look fab & funky – will definitely be checking them out! These look like they’re really good quality. Thank you for the review. I presumed Clarks manufactured their own shoes, will definitely take a look at Chipmunks now I know they make shoes for them. I always buy quality shoes for the children. Fantastic range, thanks for the chance.